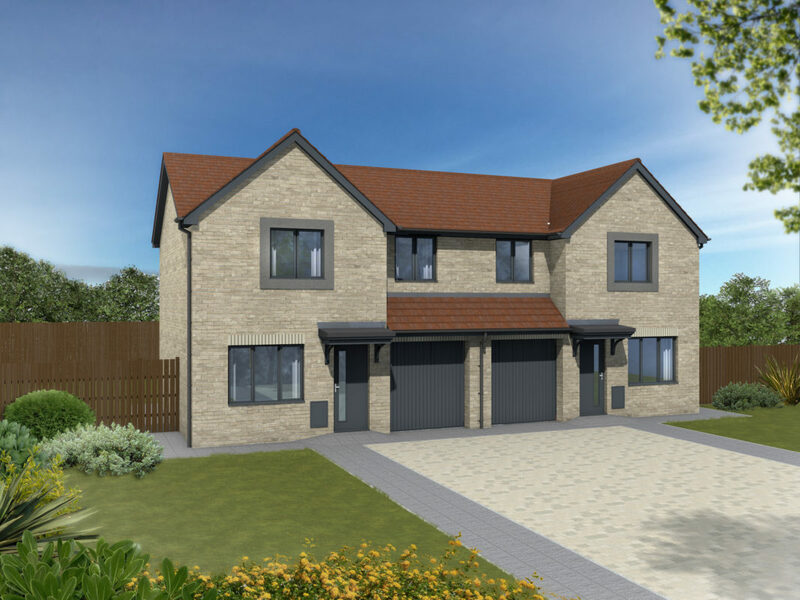 This three bedroom family home includes an integral garage whilst the flexible ‘walk-through’ lounge leads directly into the open plan kitchen/dining area which in turn leads onto the rear garden through French doors. 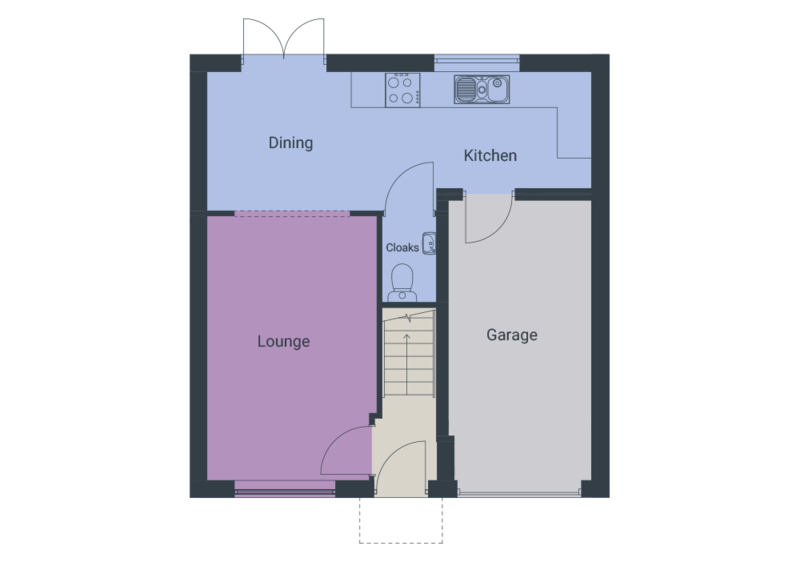 The well planned kitchen also enjoys views of the garden and includes access to the cloakroom and integral garage – great for unloading the car. 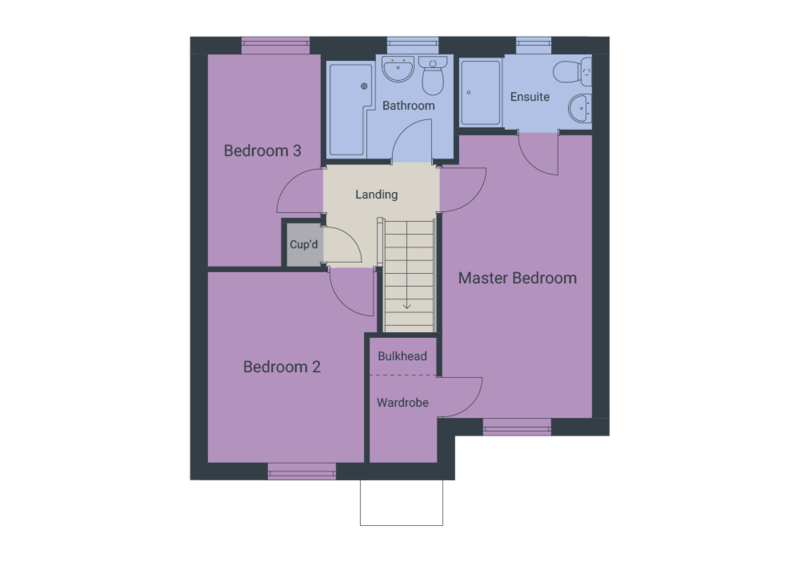 Upstairs are three bedrooms, with the master bedroom featuring walk-in wardrobes and spacious en-suite facilities with a large shower. Bedrooms 2 & 3 and the family bathroom complete this floor. Lounge 2.93 x 4.58 9'7" x 15'1"
Dining/Kitchen 6.67 x 2.40 21'11" x 7'10"
Cloaks 0.92 x 1.49 3'0" x 4'11"
Master Bedroom 2.59 x 4.92 8'6" x 16'2"
Walk-in wardrobe 1.15 x 2.15 3'9" x 7'1"
En-suite 2.29 x 1.29 7'6" x 4'3"
Bedroom 2 2.93 x 3.30 9'7" x 10'10"
Bedroom 3 1.94 x 3.68 6'4" x 12'1"
Bathroom 2.21 x 1.80 7'3" x 5'11"